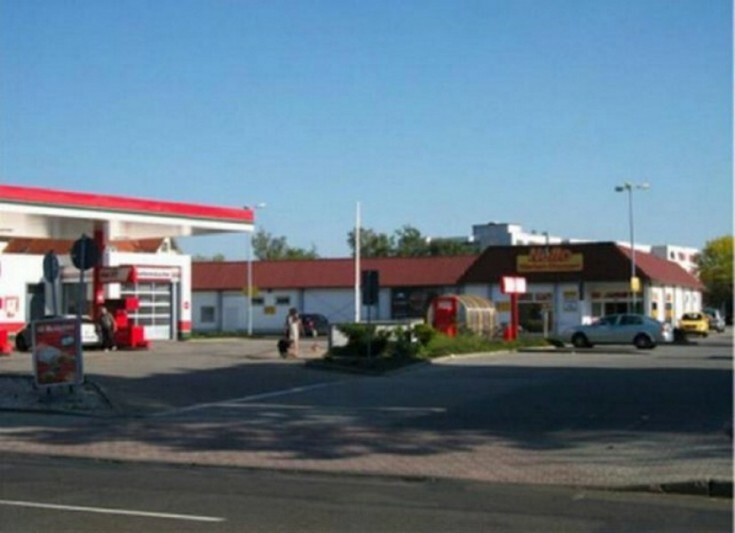 You will love this gas station located in Saxony-Anhalt federal land. The gas station is located on the highway A2. As for now, Total Gas Stations Company is the tenant. The contract is concluded for 15 years with the renewal option. Saxony-Anhalt is a German land. The capital city is Magdeburg.